You all would agree that riding a motorbike through the “Silicon Valley of India” brings a pleasant experience due to its moderate weather conditions. However, no matter how conducive the surroundings are, being a wise human being, you are supposed to wear all the necessary motorbikes accessories. 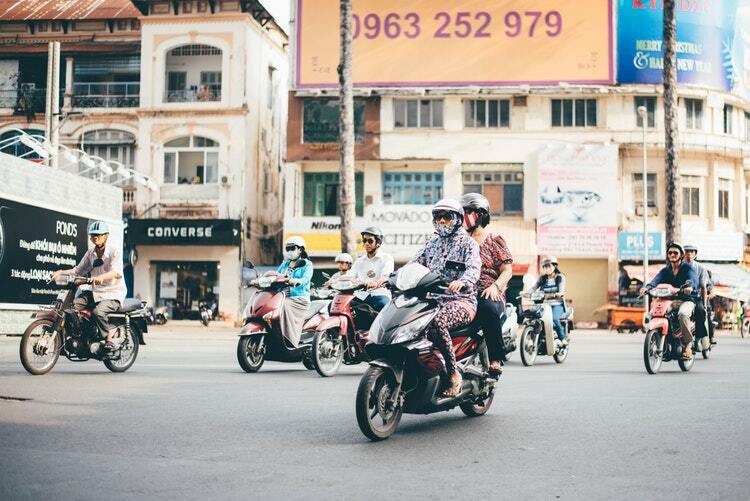 After all, motorbike gears are essential to help you keep safe and sound while you are all the way to your destination with your co-motorbike community members. Bangalore, on the whole, is a vast city that has a good quality motorbike accessory market base. Hence, we through this article today will discover all the places of Bangalore that will enrich you with accessories to enhance your riding experience. Dainese is an Italian manufacturer of protective gears and accessories for all major brands like BMW Motorrad, Harley Davidson, Benelli, Triumph, MV Augusta etc. Once you visit their outlet, you are bound to get what you are looking for apart from many other complimentary products. Dainese produces special leather gears and helmets (that can be sanitized here). It also offers home delivery, testing of the products, a theory course for riding, product advice and much more. Address: Orion Mall, Shop Number 123/A, 2nd Floor, Brigade Gateway. Timings: Monday to Sunday from 10:30 to 21:00. Want to have an access to a range of products such as backpacks, traveling essentials, helmets, cleaning care, tools, and maintenance accessories? You will get all this in the “Biking Spirit” store located in the heart of your city. Address: Prestige Delta, Saint Marks Road, Unit No. 2, No 74/3. Timings: Sunday 12: 00 to 20: 00, Tuesday to Saturday 11:00 to 20:00. A premium range of motorcycle gears and accessories producers, Rynox is leading the motorbike community of Bangalore with its authenticate and uncompromised products. Address: NIFT Road, Beside Vision Express, Number. 810, Ground Floor, 27th Main, Sec-1, HSR Layout. 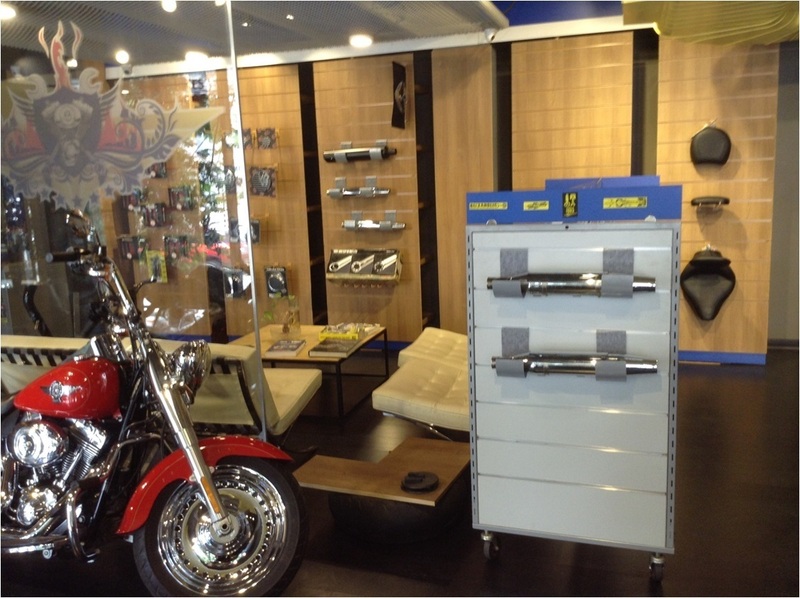 One of the most visited local motorbike accessory shops is the “Favourite Bike Shop”. It is equipped with all kinds of accessories that you could be looking around for your bike. Address: Journalist Colony, 1st Cross Road, Door No.3. Thirumala Racetech, a name that will bring you a comprehensive list of motorbike’s accessories and all sorts of bike-related tools. Address: Goverdhan Building, No.100, Lalbagh Fort Road, Doddamavalli, Sudhama Nagar. It is one of the top motorbike accessory providers in the market called “Domon’s Customs”. Besides creating custom bikes it provides various motorbike accessories. Address: 4036, Old No 805, 80Ft Road, VBHCS 4th Stage, Girinagar. If you are an ardent motorbike rider from Bangalore, I am sure you love to take your bike for a long ride whenever the awesome weather calls you. So, why not enhance your travel experience with better quality and well-structured safety gears? Don’t keep thinking, go ahead and pay a visit to the above-mentioned motorbike accessory outlets while you explore the roads of Bangalore.